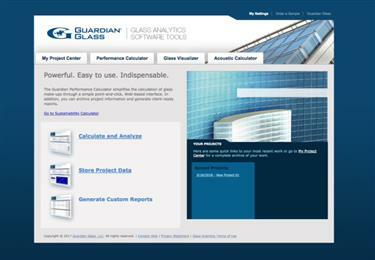 Guardian Glass in Europe has introduced an enhancement to the company’s widely-used suite of web-based software tools, Glass Analytics, improving the ability of European users to demonstrate the advantages of high performance glass in building facades. A desert. A house. A range of special glass types and a team of skilled professionals. 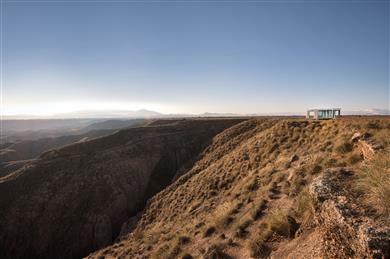 This is “La Casa del Desierto” (the desert house). 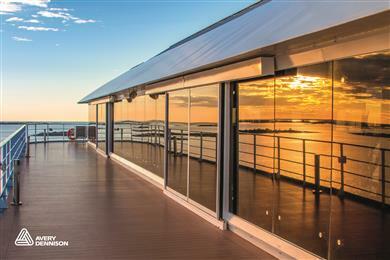 One of Guardian Glass's most exclusive, demanding, risky, creative and efficient projects, was recently completed in Spain with a clear objective: to demonstrate first hand and in situ across the four seasons of the year, the importance of glass in our daily life, and in one of the toughest environments you could ever imagine!